Tiny but tenacious, the Stix Elite tail light packs a 62-lumen punch that can be seen from a multiple of directions. 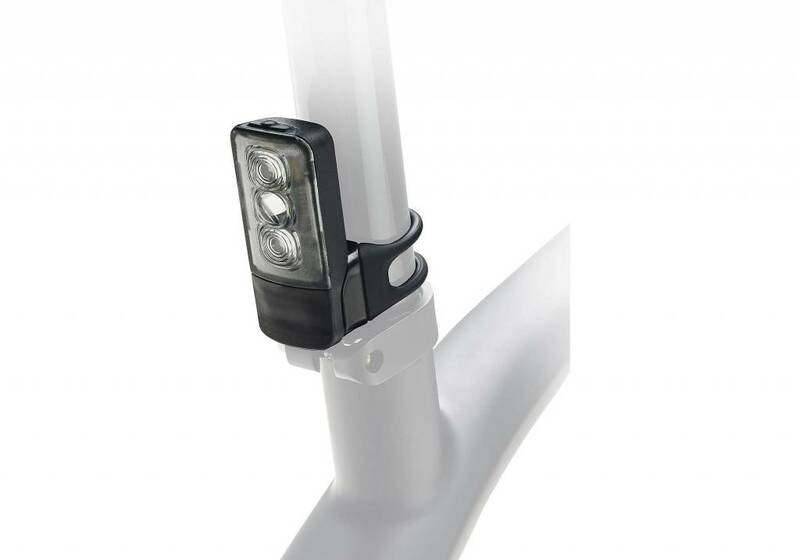 Its wide-angle light and six modes—ranging from steady to flash— make you highly visible to drivers, which will increase your safety and peace of mind while riding. The tail light runs for up to 60 hours, depending on mode choice, and is charged easily and conveniently via USB. 12 to 62 Lumens output. 2.4 hours to 77 hours runtime. 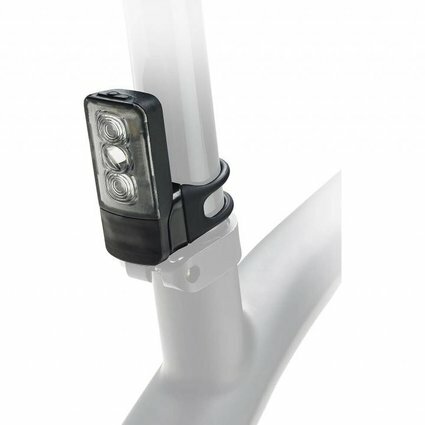 Flexible mounting system works with seatposts from 22.2mm up to 35mm in diameter, plus it's compatible with most seatstays (Aero strap mount available separately).